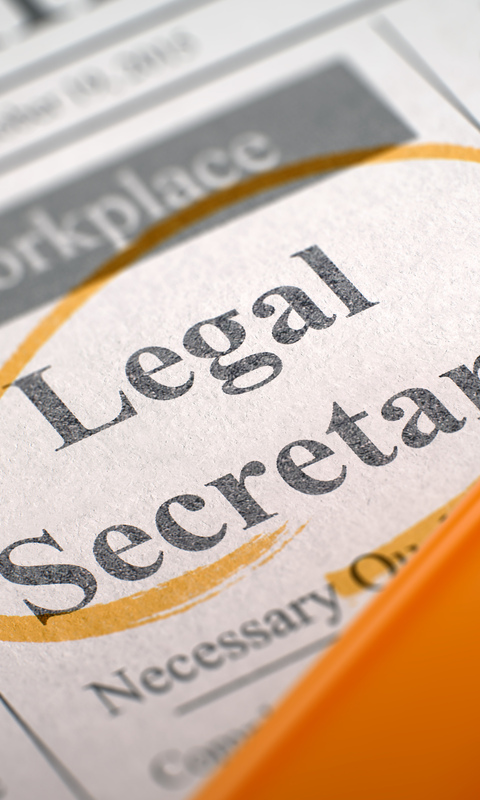 Burke, Williams & Sorensen is seeking an experienced and highly competent litigation secretary for our Oakland office. Must have at least five years prior experience preparing varied pleadings including discovery, law and motion matters, writs, appellate pleadings, and briefs supporting lead litigators in state and federal trial and appellate courts, and familiarity with federal and state rules of court and local court rules and procedures. Attention to detail, strong Word, and calendaring skills required. Public Law experience a plus. Salary commensurate with experience. EEO. Qualified applicants, please email cover letter and resume to April Van Wye, Chief Administrative Officer, at avanwye@bwslaw.com.